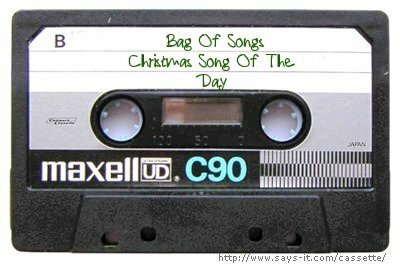 With only one more day to go we’re winding down to the end of this year’s Christmas song extravaganza, thanks to everyone who left comments or sent emails along the way and I hope everyone is having a great holiday season. A few versions of a dark and gritty Tom Waits number for you on this cold and icy Christmas Eve. Sometimes there just aren’t enough hours in a day to fit everything in. Since I spent too many hours at work yesterday, and last night in the recording studio with my band(more on that to come), there was not a lot of time left over to post. So here’s this week’s 5 On A Friday, on Saturday. 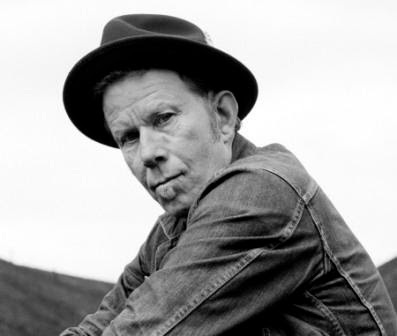 Way down in the hole making your deal with the devil, or at least way down south, is probably where you’ll need to be to secure tickets for the upcoming Tom Waits tour dates going on sale today. Good Luck ! Just about the halfway mark now of our song a day and number 12 perfectly blends the gritty, gravelly, growl of Tom Waits with the soaring gospel power of The Blind Boys Of Alabama to brilliant effect. So In honor of taking my crazy dog to the vet today to get her annual shots, today for 5 On A Friday we have one all about the dogs. Bow Wow Yippee Yi Yay.